The Murray Basin Rail Project will standardise rail freight services in the north west of Victoria, providing huge benefits to the transport industry, agricultural sector and regional communities. The project will also ensure the ongoing integrity of the rail track, improve safety on the lines, provide an alternative to road freight and reduce costs. 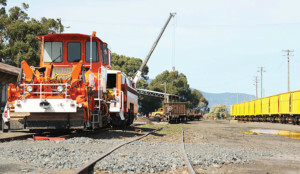 The $440 million upgrade to Victoria’s rail freight network aims to enhance the state’s rail freight services. 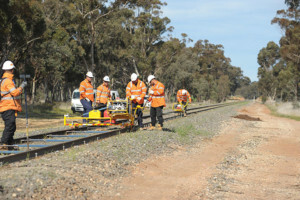 Jointly funded by the Australian and Victorian Governments, the Murray Basin Rail Project involves standardising and improving the 1,055km of rail track that services the Murray Basin region in Victoria’s central and north-west areas. The project will provide better rail access between the Murray Basin and Victoria’s major ports in Portland, Geelong and Melbourne. 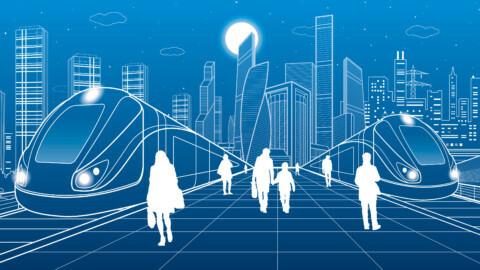 It will also improve the performance of the freight network and increase the amount of produce able to be moved. 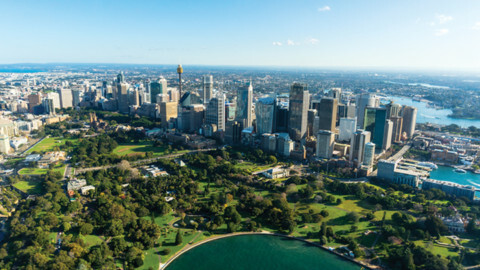 V/Line CEO, James Pinder, said the freight industry in this region will be able to deliver exports to Victoria’s ports in a more efficient and cost-competitive way. “This vital project will drive economic growth, create jobs and provide a major boost to industries across the state,” Mr Pinder said. Mr Pinder said that an increased axle loading will allow higher volumes of product to be safely freighted across the network, allowing trains to carry up to 500,000 more tonnes of grain each year. 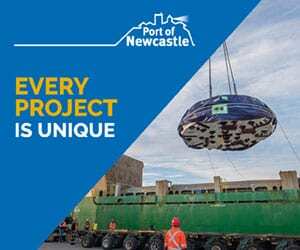 “Once complete, the project will allow for better connections and access for Victorian farmers to get their goods to Victoria’s major ports in Portland, Geelong and Melbourne,” Mr Pinder said. 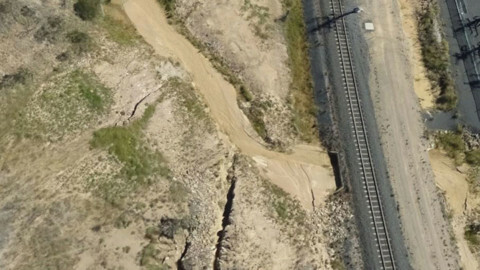 Stage one of the project included enabling works and repair of existing rail on the Mildura and Hopetoun rail lines and was completed in June 2016. 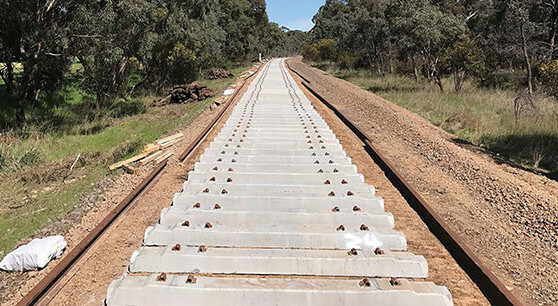 Work on stage two of the project commenced in August this year and includes a track upgrade to enable the reopening of the rail freight line from Maryborough to Ararat. Works are also underway to upgrade and standardise the Dunolly to Yelta and Ouyen to Murrayville rail lines. Stages three and four are expected to begin in March 2018 and be completed by August 2018. During these stages, the project will gauge conversion and upgrade works on freight lines from Dunolly to Manangatang, Korong Vale to Sea Lake and Gheringhap to Warrenheip. Across the project, crews have removed rail anchors, and dog spikes from existing infrastructure. On the Maryborough to Ararat rail line, workers are currently installing concrete sleepers, new track and ballast in preparation for the reopening. On the freight line from Dunolly to Yelta, which is currently closed to freight train traffic, work is focusing on track maintenance and converting it to standard gauge. Produce is currently being moved via the Manangatang or Sea Lake rail lines during this time. V/Line appointed the McConnell Dowell Martinus Rail Joint Venture to deliver stages two, three and four of the Murray Basin Rail Project. 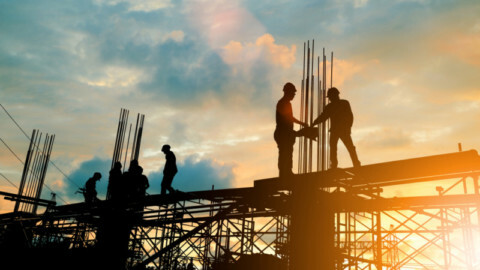 To date, the project has seen a workforce peak of more than 400 people across seven work crews and at least 15 per cent of this workforce is being recruited from the Murray Basin region. The project held public “Supplier and Jobseeker” briefing sessions in St Arnaud, Mildura and Maryborough in August, where members of the community were informed about opportunities for employment and local suppliers. 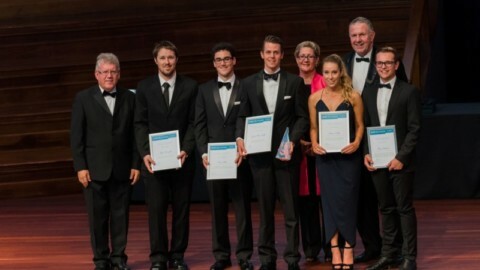 V/Line said it aimed to engage local business and suppliers in the project where possible. Towns and communities in the central and north-west areas of the state are poised to benefit from crews and staff working in the region. Mr Pinder said there have been increases in business in local towns as work crews and staff travel through the region, seeking a range of goods and services, including accommodation, food, household items and general supplies. 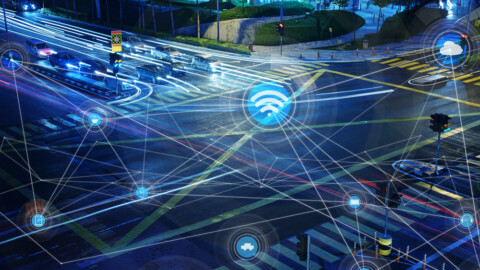 “We’re pleased with the progress of the project so far, and the benefits that are already being seen by communities in the north west of the state,” Mr Pinder said.